The CCSO Community Services Section has published the latest edition of its Watch Works newsletter. 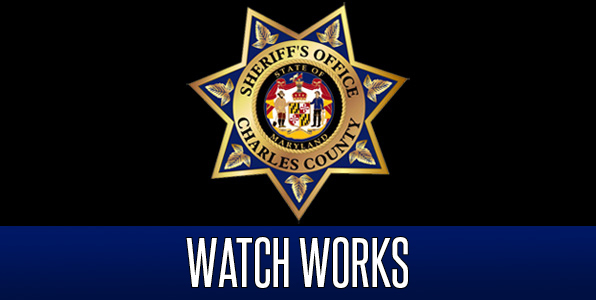 Watch Works is a publication of the Charles County Crime Watch Program and has important safety information. The CCSO encourages readers to share the information with family and friends.